Weather.com examined the 30-year average annual snowfall data from NOAA’s National Climatic Data Center and compiled a list of America’s 6 snowiest cities. They limited the list to cities that had a population of at least 1,000 as of the latest census data. Unincorporated towns, mountain parks, and ranger stations were not included. 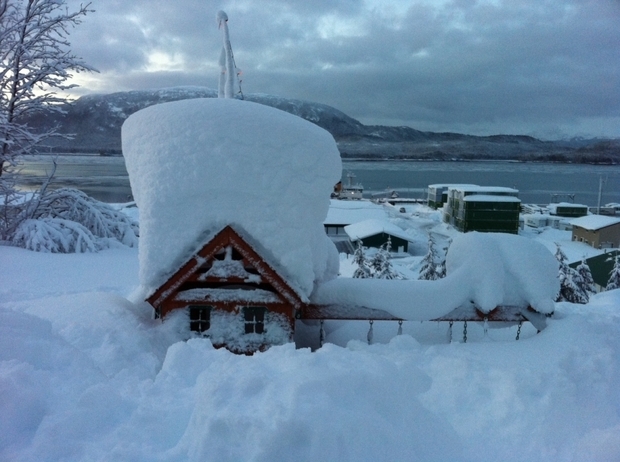 Valdez, Alaska takes the cake with an average yearly snowfall that totals over 27-feet high. Just to get an idea, that is a little more than three times taller than the tallest human on record, double the height of a one-story home, and almost hits the top of a football goalpost! To read more on the six snowiest cities in America, visit the original article which can be found here.